Tanzshow 2017 - "Dancing at the Awards"
Am Wochenende vom 17. - 19. 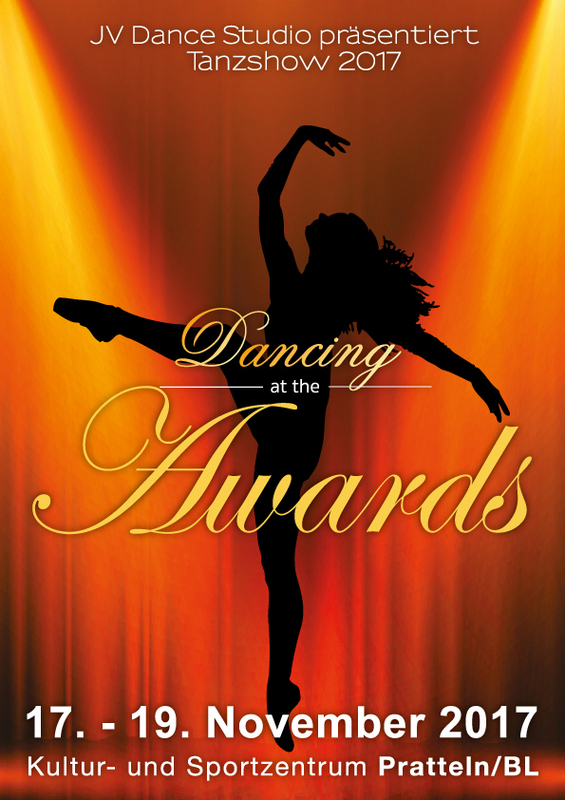 November 2017 fand unsere Tanzshow "Dancing at the Awards" statt.